The 2005 follow-up to Colosseum might be indistinguishable to the layman. Unsurprising to me, Pokémon XD: Gale of Darkness is nigh-indistinguishable from its predecessor. The 2005 follow-up to Pokémon Colosseum takes place five years later and still features Orre as a backdrop. The morally bankrupt Cipher has made a return and they’ve begun foisting their Shadow Pokémon on the land again. Snagging Pokémon remains the major conceit of the game, although there are a scant few wild Pokémon. 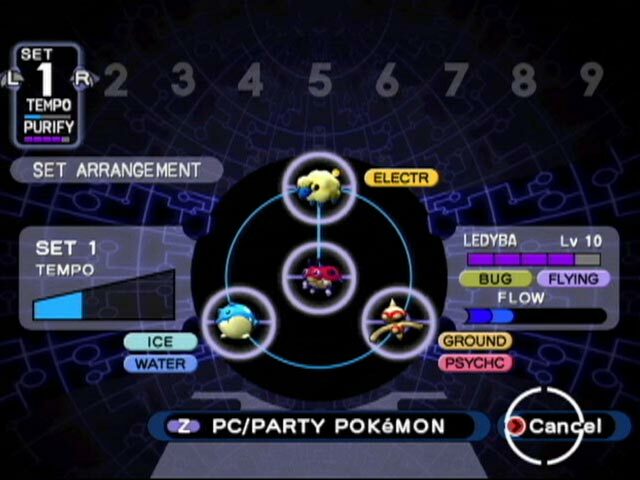 Double battles are also the primary method of battling, which, in itself is different from the mainline games. This is essentially the same game as Colosseum, which was solid, but not great, and will appeal only to those Pokémaniacs, like myself. 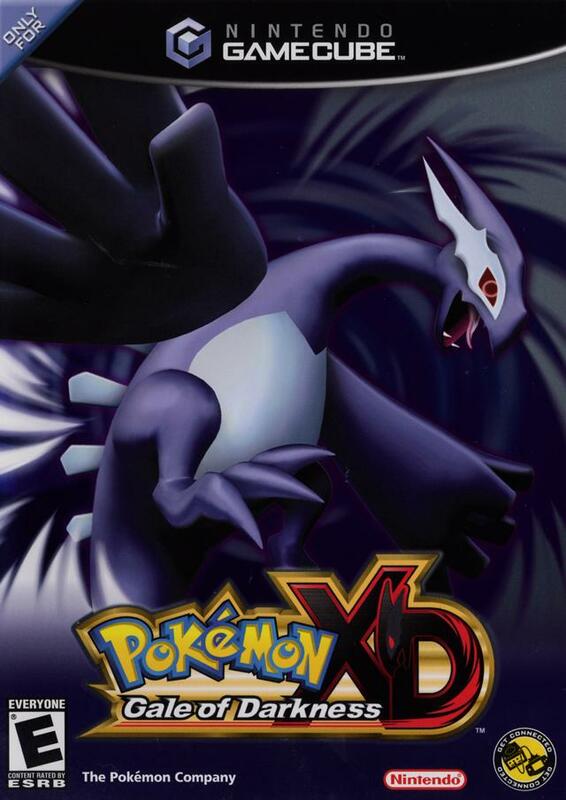 The game’s ultimate Pokemon was the shadow Lugia, codenamed XD001. The player receives the snagging machine that Wes used five years ago and with that, the game takes on the form of its predecessor, verbatim. Double battles still make up 95% of the battles, and I was still a big fan. In conjunction with the great 3D renderings of the Pokémon, the battles were hands down my favorite part. Perhaps in an effort to differentiate itself, or, at the very least, build a common tie to the mainline games, there are wild Pokémon to catch. And, there are, literally, twelve to catch. To do so, bait is left at one of three designated areas and then, when one comes snacking, the player is alerted. I found it to be an insignificant, basically pointless, addition. One positive facet of this game is the density of the snaggable Pokémon. This game and its predecessor are unique due to the limited palette of Pokémon to compose a party. Colosseum had a little over 40, while this title features more than 80. They’re mostly from the first generation, which may make this title more favorable if one began with the original Game Boy games. Even though it took me six more hours to complete the story, time flew by since my party and collection was consistently changing. 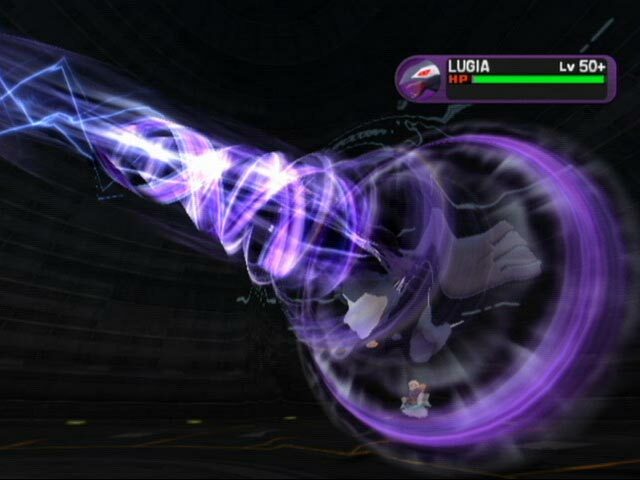 Also, purifying the Shadow Pokémon was way easier/streamlined in comparison to Colosseum. You don’t even know! Purifying Shadow Pokemon was much easier in this game. As a whole Pokémon XD: Gale of Darkness bears more than a similarity to Pokémon Coloseum – it’s barely anything more but that game! With the only major differentiating feature being a new roster of Pokémon, this game is definitely for the Pokémaniacs only. Both it and Colosseum are interesting takes on the tried-and-true formula on the mainline games, and truthfully, at least one of them would be worth giving a shot. Thanks to nothing more than the larger roster of snaggable Pokémon, I’d probably give this game the edge. You probably made the right decision in the long run. Personally though, I’m a big Nintendo and Pokémon fan. Thanks for the comment and will do!